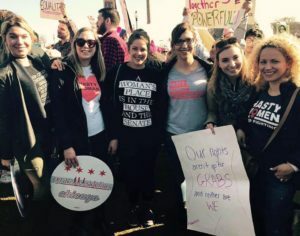 As a civically engaged millennial who has been involved in politics and community engagement since high school, it’s probably surprising to learn that before the Women’s March on Chicago, I had never marched in a protest before. In fact, very few of my friends, all equally involved with politics and civic duty, had ever done something like this, which I think speaks to the incredible value that we found in this march. Personally, I have always felt that the best way to affect change is by working within the system. That’s why I decided to study Political Science and Urban and Public Affairs at the University of Illinois at Chicago and pursue the career path that I have. It’s also why, during the 2016 election, I managed a state representative race in DuPage County. As anyone who has worked campaigns can attest, the work is endless but infinitely rewarding when your candidate is victorious on election night. While I felt overjoyed for doing my part in electing a candidate that is a champion for women’s issues and represents her district well, the euphoria was blunted by the realization that the outcome at the national level was seismically different than what I had assumed was a foregone conclusion. What should have been an evening of celebration, ended up being a wake up call. As soon as I heard about the women’s marches being planned throughout the country, though, it hit me that being civically engaged and working within the system was no longer enough. Too many voices weren’t being heard, and the effect on future generations was too great to not take this opportunity to amplify the voices of women throughout the world. There was no question of whether I would be there. My friends all felt the same: this was no longer an option. We were never not going to march. It was a feeling that I felt echoed throughout the march from women of all ages, colors and backgrounds. It may not have been a big, seismic change, but with that march, something had shifted. This peaceful – even polite – gathering of women and allies marching through the streets of Chicago and cities across the country and world was the most effectual thing I have ever been a part of. Once I knew I was going to be a part of the march and once I had reached out to a few of my friends to get a group together, I realized that it was only natural to involve Off the Sidelines (OTS). 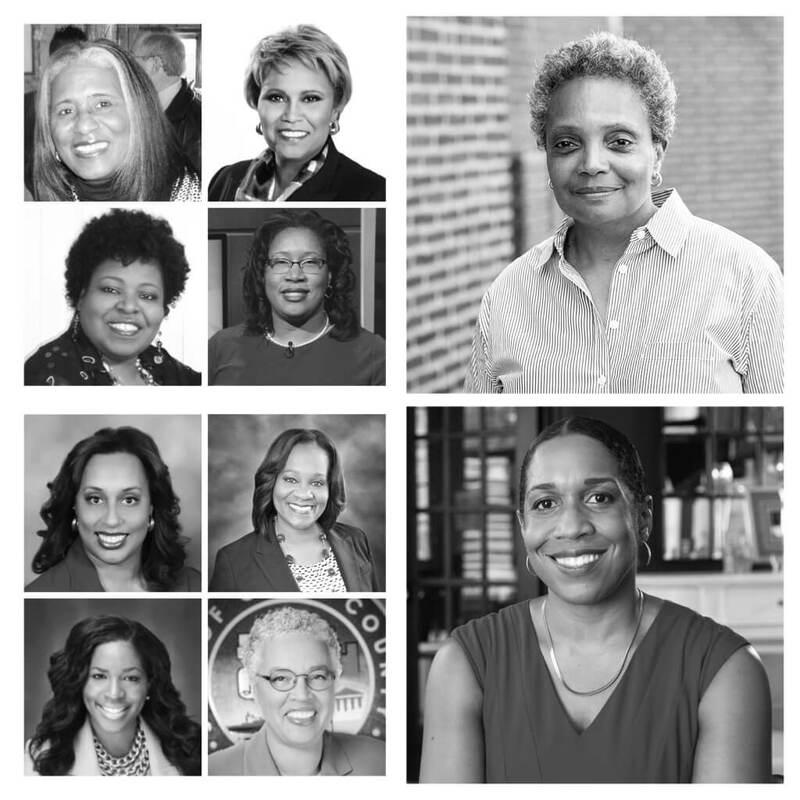 Founded by Cook County Commissioner Bridget Gainer, my current boss, OTS is a non-partisan organization dedicated to getting women off the sidelines, involving them in issues that affect their lives and putting their ideas into action. 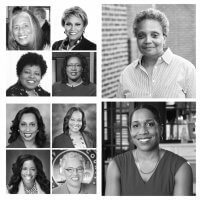 So I started reaching out to OTS members, friends, acquaintances and coworkers, and together we built up a network of women from all over the city and outside the city to come march with us. The one thing that we all had in common was this shared feeling that this march was unquestionably something that we needed to do. Perhaps more importantly, I think we all left the march with a shared feeling that this march was not an ending or the pinnacle of how we would affect change. Instead, it instilled in each of us the need to carry this feeling forward and keep finding ways to engage and affect change. 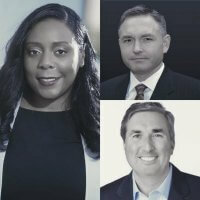 Undoubtedly, the next few years will continue to bring opportunities for engagement and connection, as well as obstacles that will seem insurmountable. But after this march, I know that I am surrounded by strong, likeminded women who will not let these obstacles stem the tide of progress. 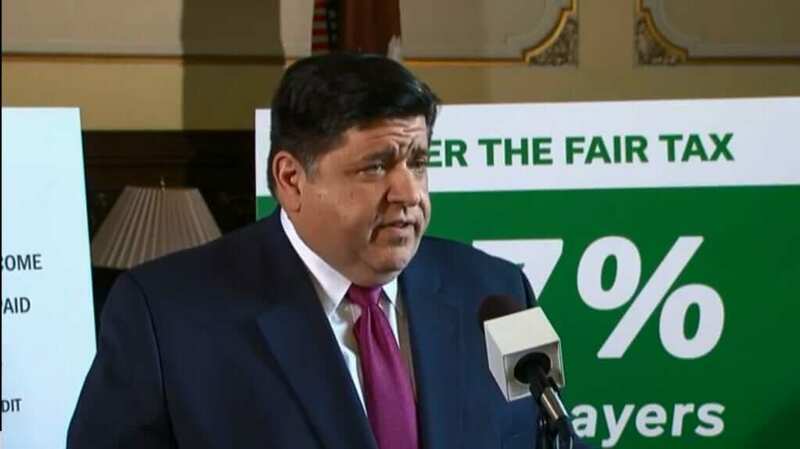 Our momentum is still picking up speed, and in two years and four years and beyond, I believe we will see the change that has started outside the political system take root and change the political landscape of Illinois and our country. In the meantime, I will continue to march and to stand shoulder to shoulder with the amazing women who are getting off the sidelines en masse to bring this change to light.